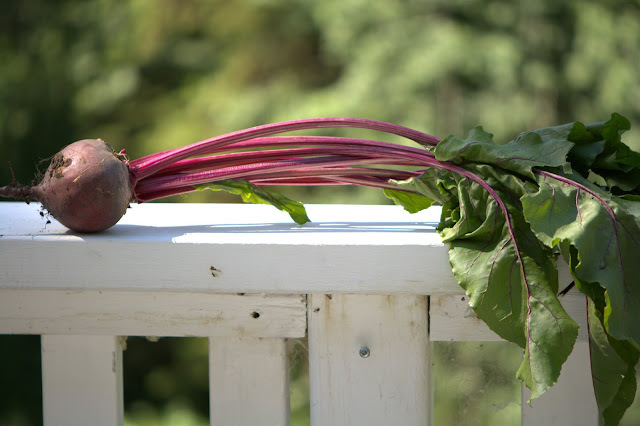 It’s beet time! My garden has been quite the challenge this season and most of what I planted has been a total right off due to very dry conditions and a massive surge of thistles which has dominated the entire of my patch! It’s a disaster! The only thing that seems to have survived is the beets. .......and by fun I mean cocktails, of course. 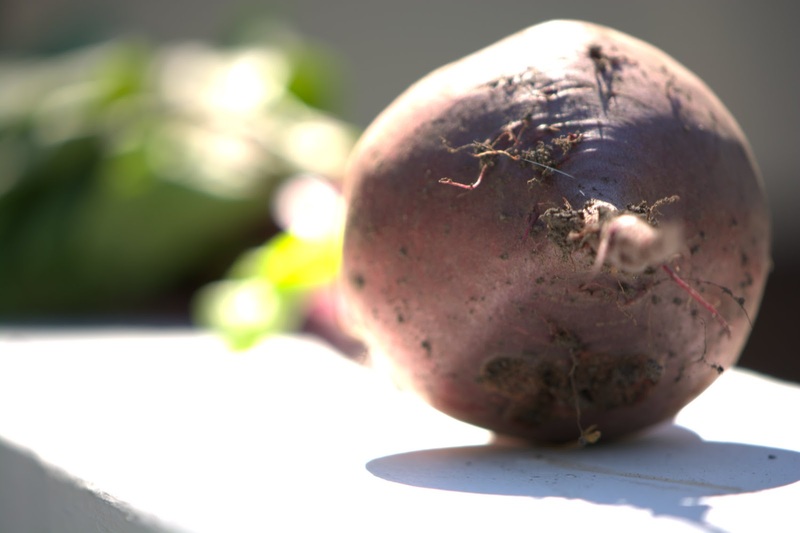 Chop the beetroot and place in a pan. Cover with water and gently simmer for 10 minutes. 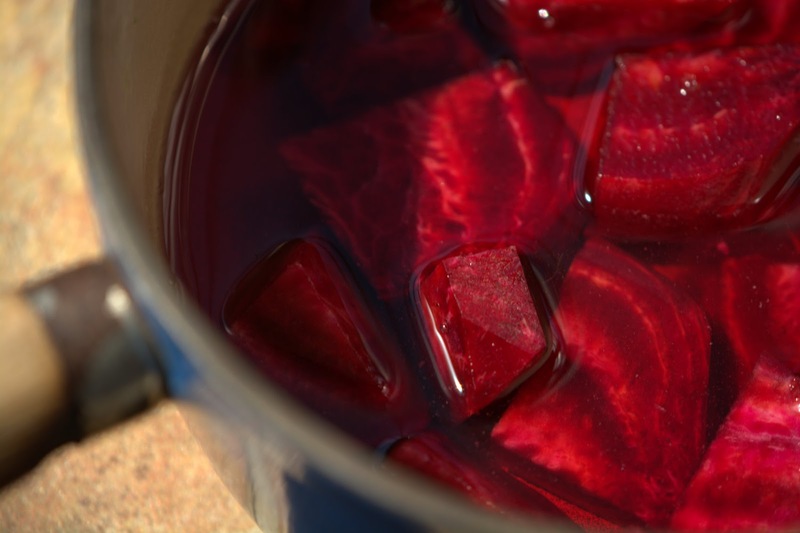 Cool and drain the beet water. Place in the fridge till needed. Take a glass and rub the rim with lime juice. Dip the lime rimmed glass into a little sea salt to give a fabulous salty edge to your drink. *This part is all to taste so feel free to adapt your own but this is where I start- add 1/2 tsp sugar, a few mint leaves, a squeeze of lime and a pinch of salt. Muddle everything in the bottom of the glass. Add a generous helping of ice and pour over some rum. 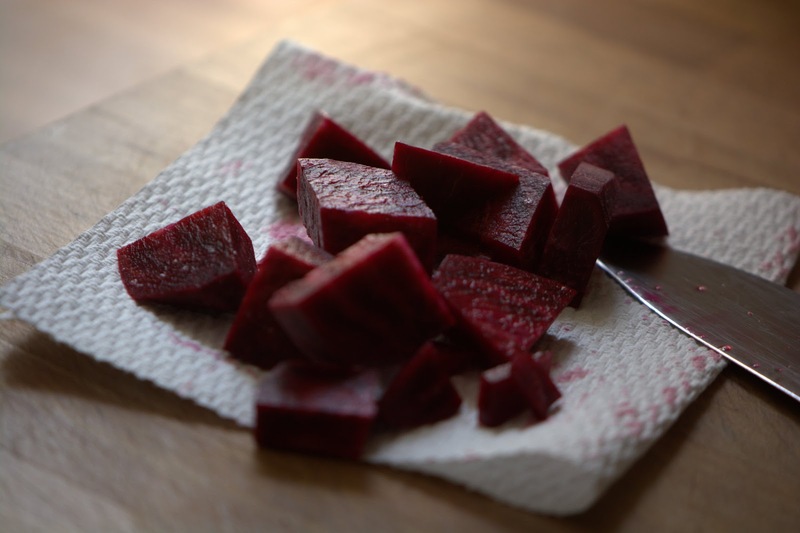 Add a couple of tablespoons of beetroot water and a splash of fizzy carbonated water. Garnish with a mint leaf and enjoy! When working with beetroot I always place a few sheets of paper towel on my chopping board. I simply do all of the chopping on the paper towel to prevent staining my chopping board purple! I can highly recommend Viva Vantage; super impressed with its ability to stay in one piece no matter what you so to it! Use Viva® Towels on your toughest mess. Learn more and sign up for coupons and offers at www.vivatowels.com. I was sent some Viva Vantage Towels free of charge to test. All opinions are honest and my own.